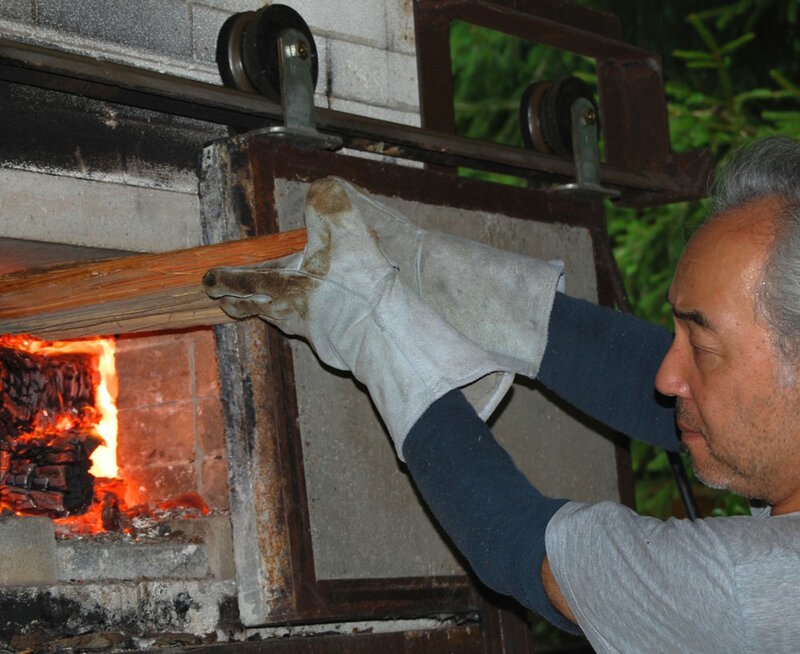 Akira’s ceramics bridge the traditions of his native Japan and his new home here in Western North Carolina, where he has lived since 2003. 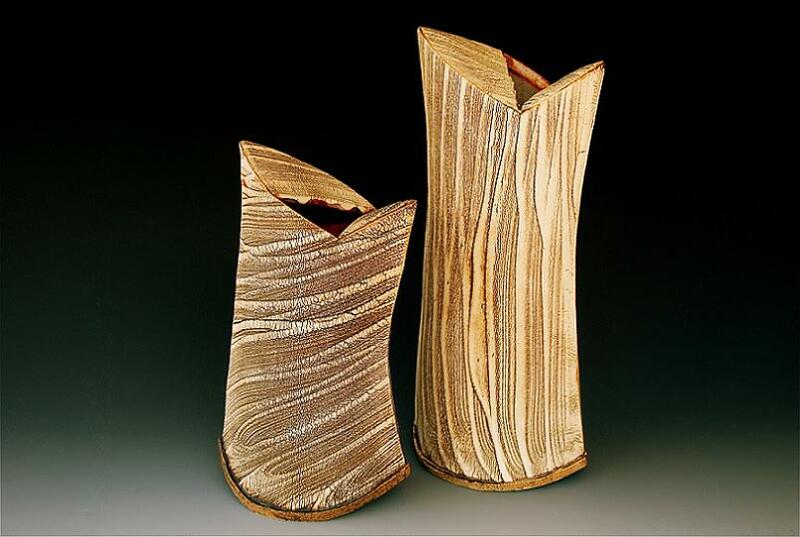 Organic textures and edges almost like bark, soft and subtle colors: these are the hallmarks of Akira Satake’s style. Every piece is balanced with good design, and function(if it’s meant to be functional) and all are highly tactile. Akira’s work is informed by the Japanese aesthetic principle of ma, which encourages makers to strive to release the inner life or energy of an object and arrange objects together to create a sense of place. Having his studio first in his home then later in an additional space in The River Arts District gave Akira more opportunities for exposure in Asheville. 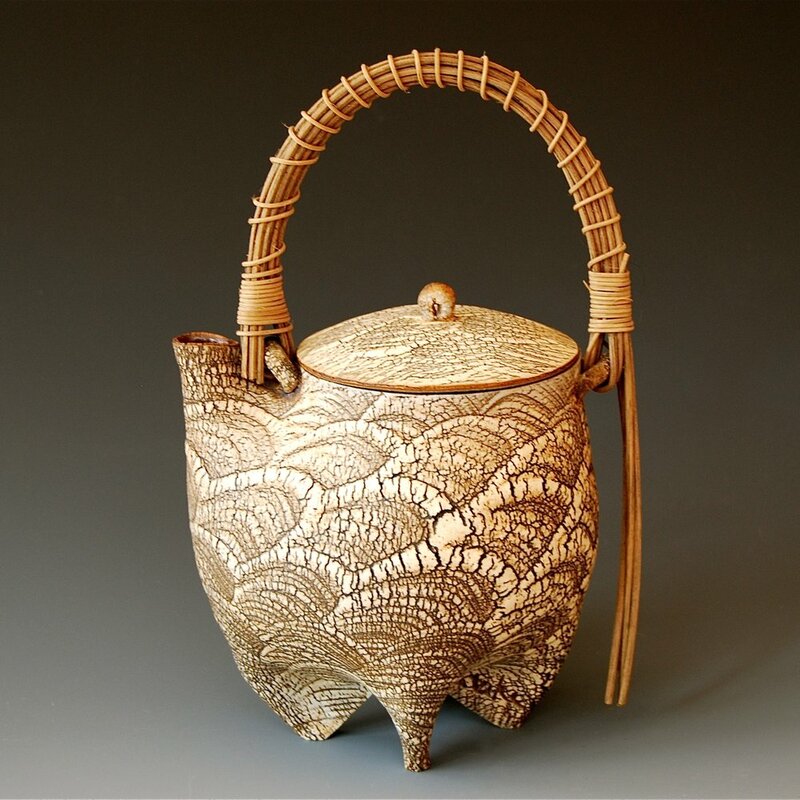 Presently Satake is sought out for exhibitions and speaking engagements including a MasterClass Workshop in France (2014), the Smithsonian Craft Show, the Philadelphia Museum Show, the Mint Museum Pottery Invitational, SOFA NY, and Peters Valley School of Craft, NJ among others.